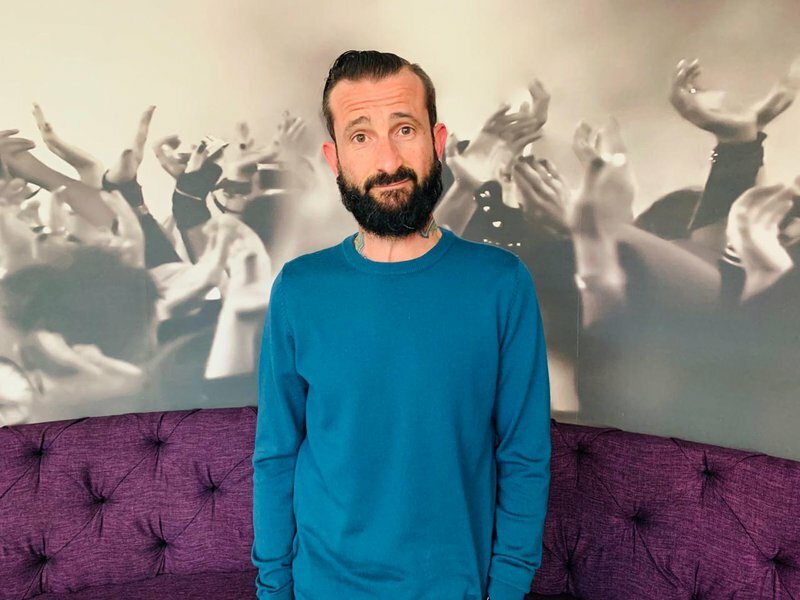 John Vlismas joined the Scenic Drive with Rian to talk about his new show and the death of his father. John Vlismas has poked fun at most of the dark horses in our collective mental stable. He has touched racism, wrapped his tongue around the human brain, and even goosed God as they passed each other in the passage. “The End” is by far his most personal, raw, dark and deeply funny show. He will take you into the psychology of death, illustrate the lengths we will go too to pretend it won’t happen and finally take you to the site of his beloved dad’s last breath. Most of us may think Vlismas is a mad man, but he proves in this show that he is determined to go right into the darkness of the human condition and find humour deep inside - where nothing is supposed to be funny. “I’ve always said that the best comedy is horror's neighbour. Safe comedy is offensive to me - like alcohol-free beer. The ultimate horror is our own death, mostly because we have grandiose ideas of self as a species. If there is a heaven - why are funerals possibly sad? Because deep down, we all know that it’s The End." That’s what "The End" will be. Still dark, still uncomfortably funny - but also personal. Tickets range from R130 – R180. The show runs from 24th April – 02nd June 2019, Wednesday – Saturday at 20h00, Saturday Matinee at 16:00 and Sunday Matinee at 15:00.